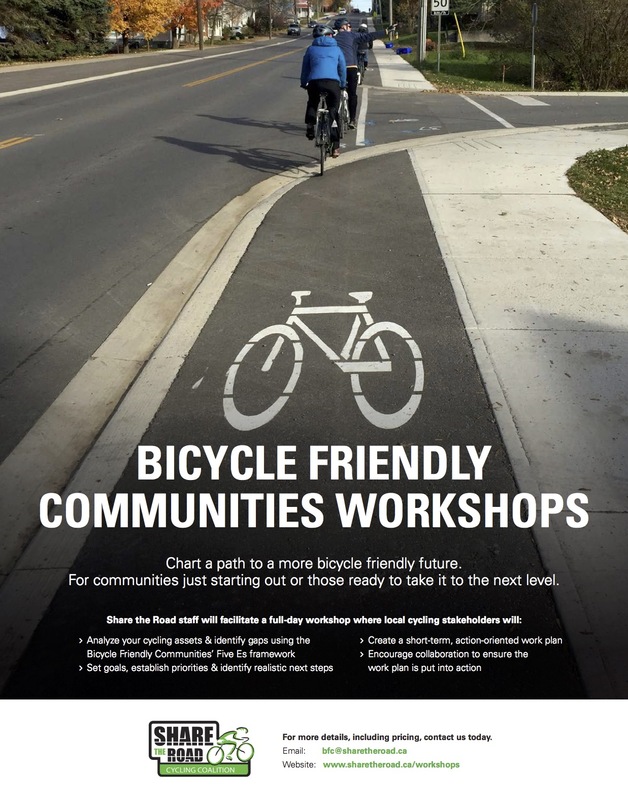 Each workshop is structured around the proven framework of the Bicycle Friendly Communities Program, providing guidance across all 5 Es of the program. 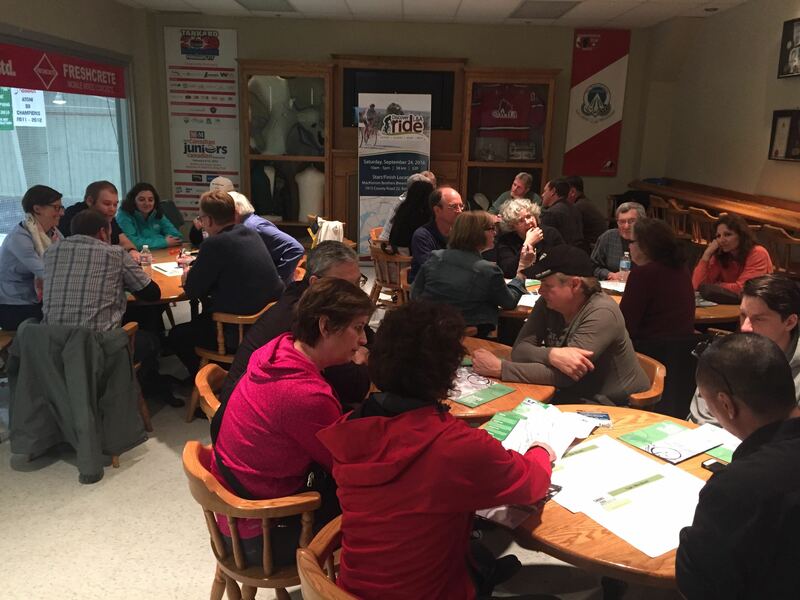 Each workshop results in the creation of a report containing a detailed, short-term workplan highlighting priority next steps across the 5 Es of the BFC Program. 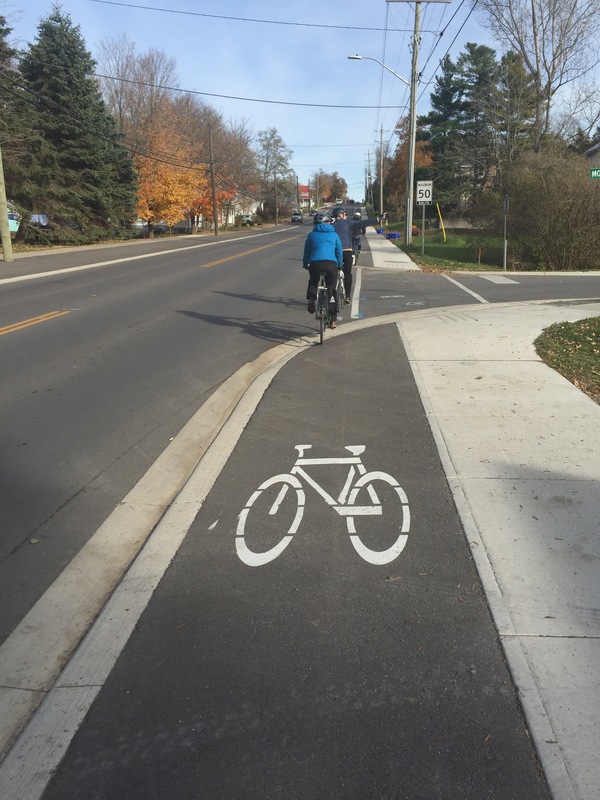 The workplan, which is created using local expertise and Share the Road's experience with municipalities of all shapes and sizes, provides a clear, concise roadmap towards a more bicycle friendly future, provides information about best practices and priority next steps for your community. For a more detailed description of the workshop agenda, see a Draft agenda here. You can also see a list of suggested stakeholders to invite to maximize the value of the workshop. For more information on workshops or to receive a quote, email Justin Jones at [email protected].